Loved the design when I first saw it, but this design with the oil film coloured lights is even better. Brilliant light given out from it and very fashionable when switched off. Just a little pushing and pulling to get the stand together as the flex sticks, but once together and up looks beautiful. 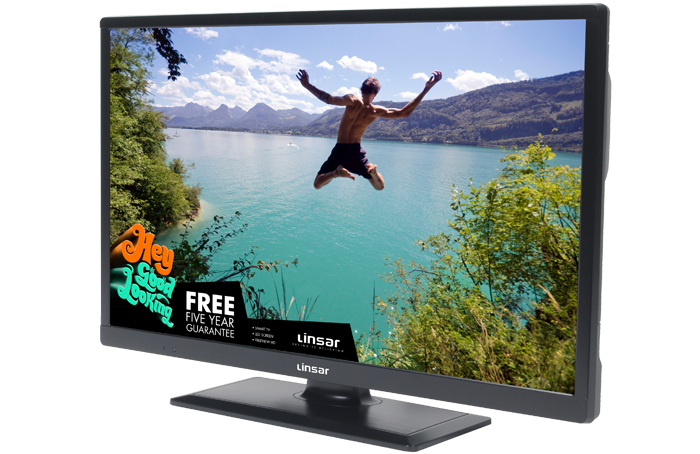 Good value product, ideal for caravan (reason for purchase) or kitchen/study/bedroom tv. With built in dvd it eliminates the need for a separate box and power supply. Stylish, easy to use and like for like replacement So grandchildren can use when staying with us. I bought this tv so I could use my amazon prime on WiFi this isn’t possible. This television has a good clear picture with lots of extras. Freeview, DVD player, playback etc. Great value too. Neat and finely designed TV. Well endowed with multple control features. Superb picture quality. Overall has a great range of adjustments. Sound is good, set-up straightforward with comprehensive instructions. 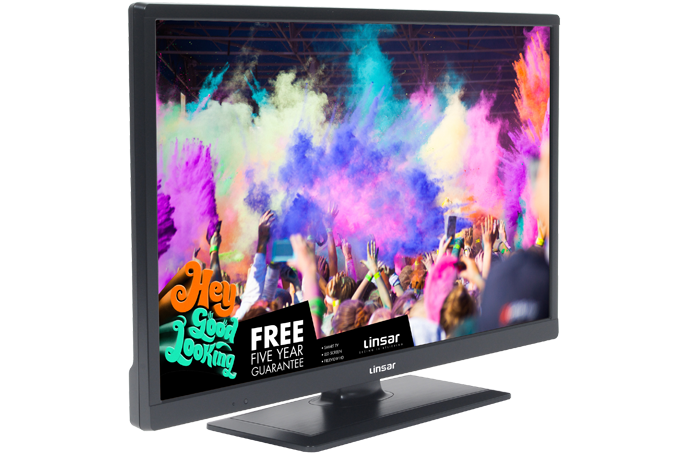 Integral Freeview and DVD player makes this a really marvellous, high quality British item, near perfect for kitchen, home office, bedroom or where a discreet, unobtrusive TV is preferred. The product arrived sooner than expected. It was quite straightforward to set up to the local area T.V. channels. I can view all the digital T.V. channels available including all the H.D. channels. The television is working well, the DVD player also works fine. This little TV is exactly the right size for my bedroom and fits well on the arm and tray I used for my former set. 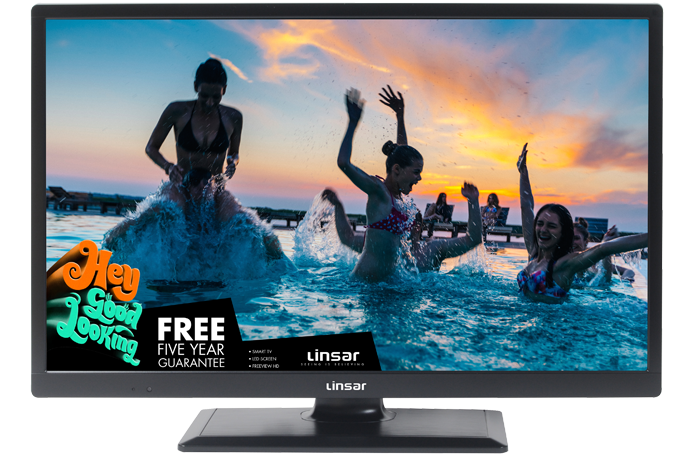 I recommend this Television without hesitation It has been a superb replacement for my old TV and I am very pleased with it. Excellent colour and a super little model all round and certainly value for money. Thank you.. 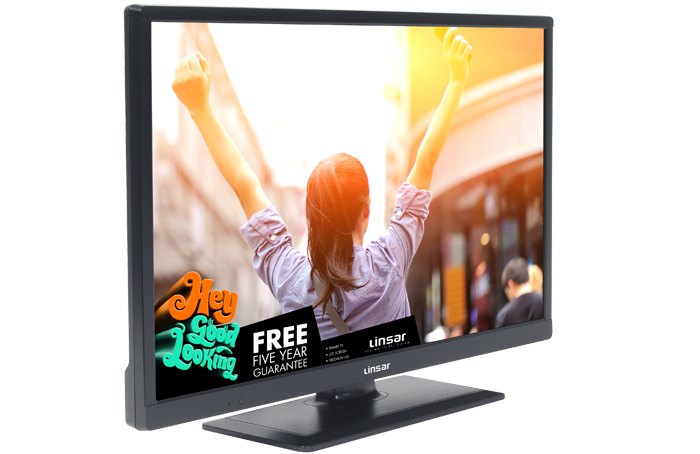 The TV has little volume which is variable depending upon channels viewed. At times it is difficult to hear, at other times it is impossible to hear unless you stand right next to the set! Disappointed that John Lewis sell this product which has a clear fault. This TV set has met all my expectations, brilliant. This combo tv/dvd player is ideal for a smaller room or bedroom. It’s easy to set up, extremely lightweight with an excellent picture quality. I would recommend it as value for money. Really wish I hadn’t bought this. The dvd is noisy but more irritating is the fact that the instructions for use are, for the most part, incomprehensible. Mainly bought for dvd playing but, when it comes to setting up and using the available accessories, the rest of its potential is anything but ‘smart’. A small smart tv with built in DVD player. It does exactly what I wanted for a small room. Good picture and screen size suits the room perfectly. Having a DVD player means all the playback equipment is in one unit. Nice TV . Good quality picture. Was easy to install in the bedroom. Shame about the batteries for the remote as they were weeping when I got them out of the box. Used alternative ones. This tv is really good for the bedroom. Small by today's standards but that's what I wanted. I am not really interested in great sound it just needs to be something I can hear clearly and it certainly does that. Would definitely recommend. My wife bought this TV for my Birthday - What a present - I am so pleased with the quality of picture and other features. I have only had it for a short while but am so impressed with this smart TV. Colour not great. Sound a bit tinny. You have to look straight at the screen to get a decent picture, if you look sideways at the screen the colour looks pale. I wouldn't buy this tv again. Very easy to setup. Switched on and it installed itself, hardly needed to do anything. Came with quick start instructions which I didn't have to use. Picture and sound and connectivity to other devices worked perfectly. Actually comes with a paper manual. Picture quality if very good. Benefit of a DVD player in it. Sound quality could be better. Poor instructions. Poor colour (brown hue). DVD noisy and rubbish controls from remote control - you can't eject or move chapters. Why would anyone give this a 5* rating, if you had owned better TVs, e.g. LG, Sony, Panasonic or Samsung. Do not buy. Excellent product. Good quality sound and picture. Easy to set up. Remote control nice and clear to see. Very pleased with this TV. Used in the kitchen. Easy to set up. Good picture and sound. Simple instructions and set up very easy. Picture and colouring great and sharp! I am loving the internet facility on it to watch catch up. Very happy with this as a second TV, actually has more features than my Sony Bravia. Kids love the dedicated YouTube channel. Easy set up. This is the perfect small screen TV and I love Freeview play. To be able to go back 7 days in the program guide and watch a program I missed is amazing ( how do they do that?) setting up was very easy and the remote control is very well laid out. First class!